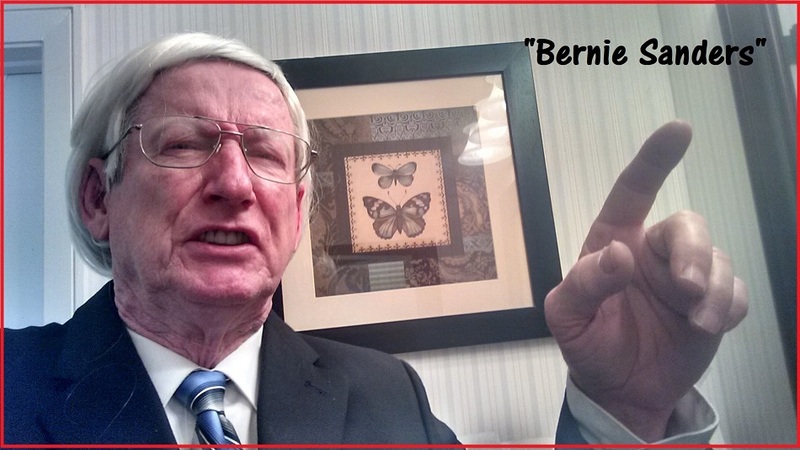 Bernie Sanders impersonator tribute !!! In today's hot political arena, "Bombastic Bernie" Sanders is unique and very topical as a fun challenger in the bid for the Democratic nomination for president! Not only is the "Bernie" look here, "he" also moves, acts and has Bernie's mannerisms and "funny quirks" down pat...and the low gutteral, gravely, gritty "Bernie" voice is there, too! 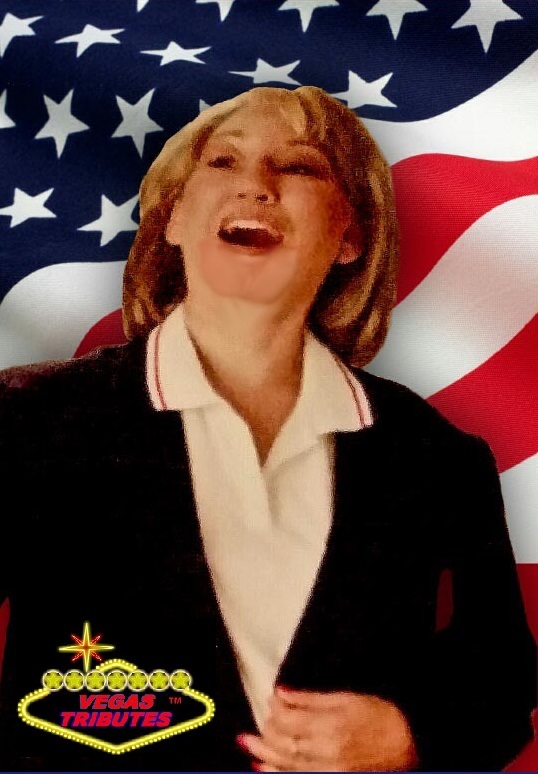 You'll think the real Bernie Sanders has joined in for your very own "candidates' debate!" 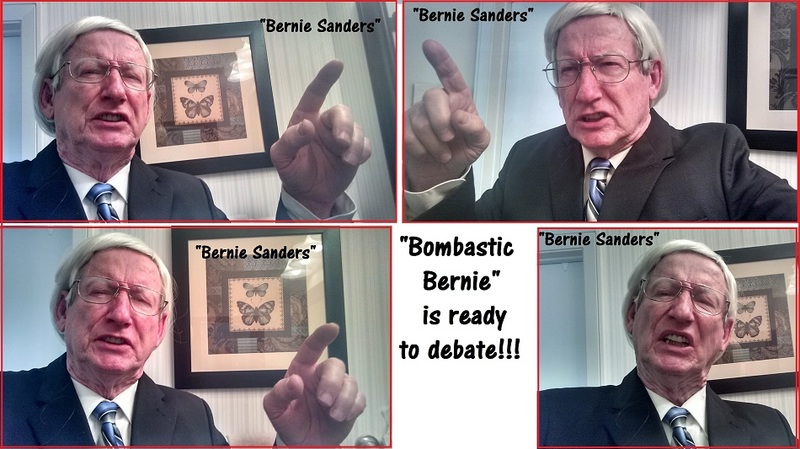 Here's "Bombastic Bernie" in a YouTube Video Demo! 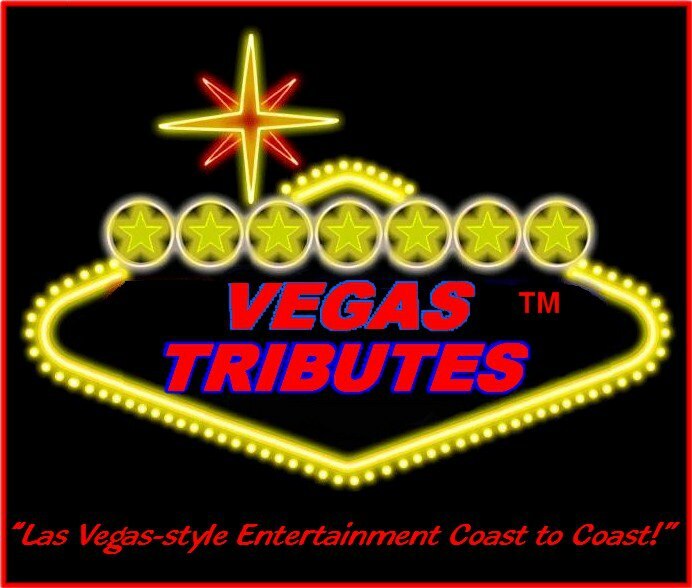 Also available "Hillary Clinton" and "Donald Trump"
Available Nationally from Vegas Tributes!